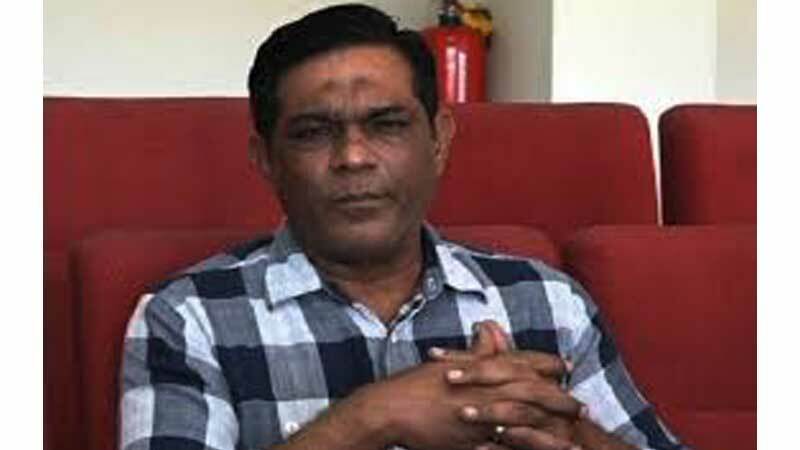 Former captain Rashid Latif has pinpointed Pakistan team’s ‘lack of preparation’ as the main reason for their downfall in Test cricket. In an interview, the former-Test wicketkeeper-batsman minced no word in recalling the post ICC Champions Trophy attitude of the team management and the Pakistan Cricket Board as one of the major reasons for the country’s downfall in the five-day format. “One of the main problems was the extended hangover of the 2017 Champions Trophy triumph. Captain, coaches, management, selection committee or the board, everybody was under the influence of the historic feat longer than required,” Rashid maintained. After the Champions Trophy, Pakistan lost eight out of 13 Test matches while winning only four. Rashid also questioned the team’s preparations leading up to the ongoing South Africa tour as well as the team combination. “Preparations weren’t up to the mark. In the first Test, Azhar Ali came to bat at number four, who never played at this slot. In the second innings of the second Test, Azhar was pulled back at number three while Fakhar Zaman batted at number six. This is the reflection of bad preparation and is indicative of the fact that Pakistan lacked middle-order batsmen on the challenging tour,” Rashid elaborated. “The likesof Usman Salahuddin and Saad Ali were carried for about a year but were sidelined. Similarly, pacer Mir Hamza was also dropped for the South Africa tour,” he pointed out. “Along with Shoaib Malik, Mohammad Hafeez and Usman Shinwari, Shan Masood has also been included in the ODI squad which I feel is an awkward move. No doubt Shan’s performance in the South Africa Test matches was brilliant but it doesn’t warrant an alteration to the combination of the limited-overs team,” Rashid emphasised. While admitting there were flaws in Sarfraz Ahmed`s captaincy skills, Rashid insisted that only the skipper was not responsible for the team’s poor performances of late. “Even this captain can produce good results with a better team combination or else give this combination to any captain, the problem will remain the same in Test cricket. Unfortunately, domestic performers like Abid Ali, Usman, Saud Shakeel or Saad were not even tried and developed for the future. The players in the eyes of selection committee or the team management kept on getting frequent chances,” he added. “We fast tracked a promising youngster like Shaheen Shah Afridi, which is not the right approach. This performance puts a question mark on the selection committee as well as the coaching staff and the management. “However, since the World Cup is around the corner, major changes presently is not advisable. If Pakistan failed in the mega event, the history will repeat itself in the name of rebuilding process. The pile of mistakes after mistakes need time and due attention for timely rectification,” he added.